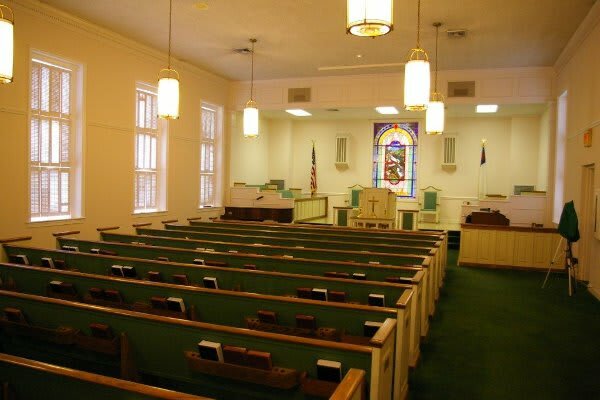 Florence Presbyterian Community has a part-time chaplain to serve the spiritual needs of residents, staff, and family members. The Chaplain leads weekly worship services and provides Communion services, Bible studies, and other spiritual activities. The Chaplain works with residents, serving on the community’s Spiritual Life Committee to develop faith-based programs throughout the year. PCSC Chaplains have even been known to conduct weddings in our chapels. As a church-affiliated organization, spiritual life is integral to PCSC’s traditions, mission, and values. Each resident is visited by the Chaplain during their first weeks to introduce available services and help them adjust to their community. They also visit residents and staff members who are hospitalized. The Chaplain is available for spiritual counseling, pastoral care, and grief counseling for residents, residents’ families, and employees.